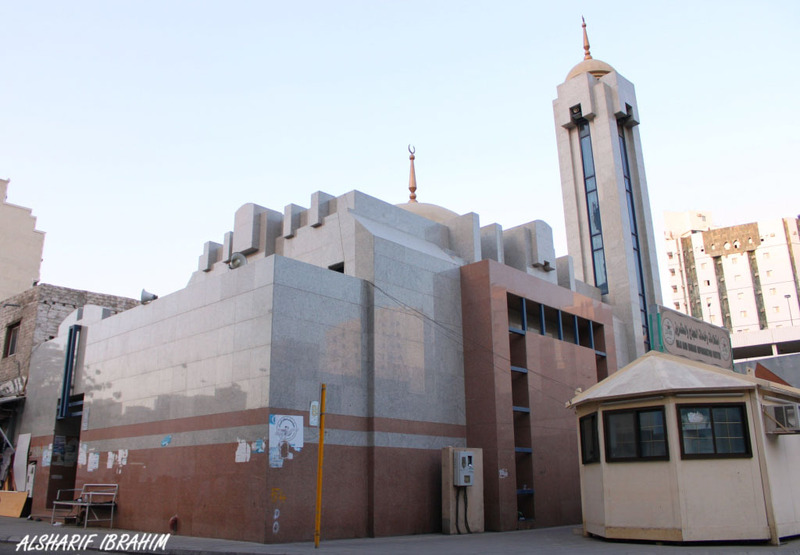 Rukn al-Yamani (Arabic: ركن اليماني; “The Yemeni Corner”) is situated in the southwestern corner of the Kaaba, opposite Hajar al-Aswad which is located on the other end of the southern wall. 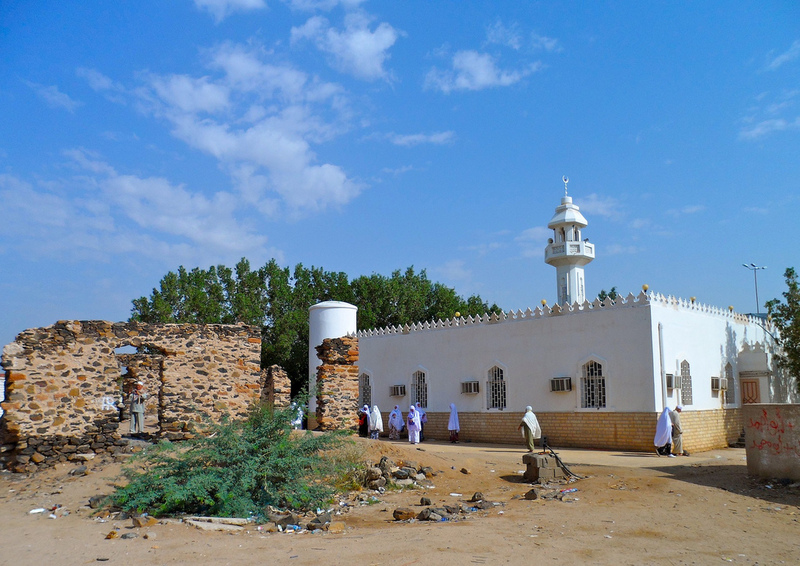 Its name is derived from the fact that it faces Yemen. 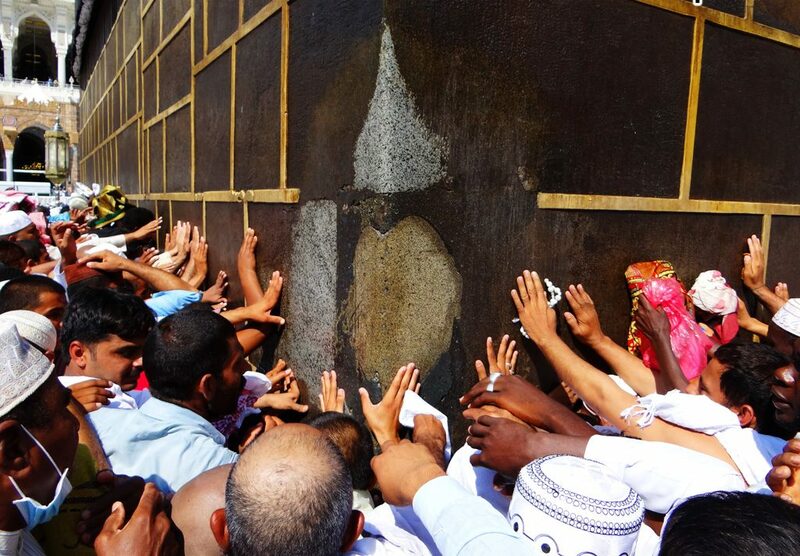 According to a tradition of the Prophet ﷺ, Rukn al-Yamani, like Hajar al-Aswad, has the capability of absolving sins. It is Sunnah to touch the corner, if possible, during the rite of Tawaf.